The Long Dark, a realistic and immersive survival-exploration adventure game. That challenges your survival skills. When your plane crashes in a hostile Canadian wilderness. 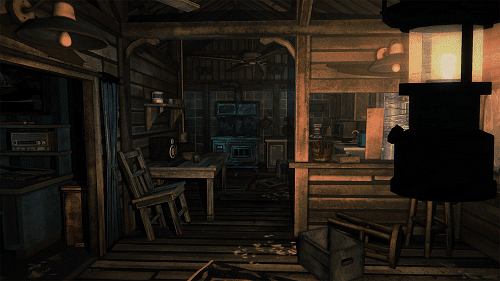 Episodes 1 and 2 of The Long Dark: Wintermute (Season One). Are now available to download online for PC and Mac. Available on Steam/Amazon: August 2017. Rich survival simulation based on realistic survival mechanics. Such as tracking calories, water, fatigue and body temperature. 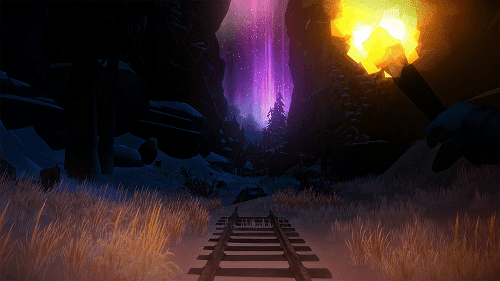 Story Mode of The Long Dark is episodic. With season one (Episodes 1 and 2) now available to download online. The first two episodes of WINTERMUTE represent approximately 15 hours of gameplay. Episodes Three to Five are included in the price of the game, and will be unlocked for free as they are released. Survival Mode is a free-form, non-narrative survival game. Challenge Mode offers standalone objective-based experiences designed to last 1-3 hours each. Future updates include releases of episodes 3, 4 and 5. Plus updates to the Survival Mode.